Morning! 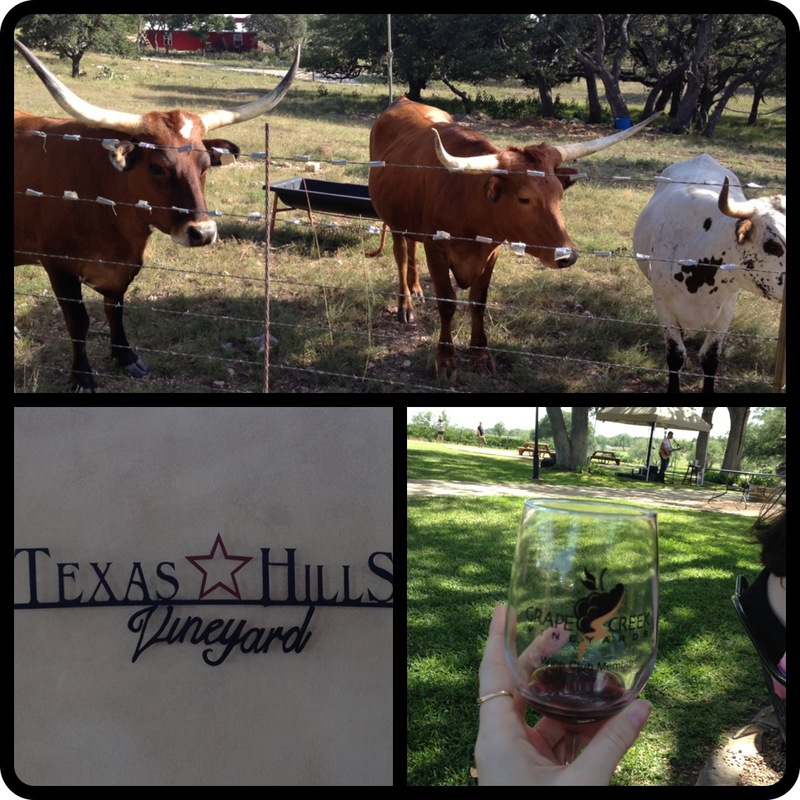 I’m about to board a plane back to New Hampshire after a fun bachelorette weekend in the Texas hill country! The weekend was filled with lots of wine, vineyards and games. I might get in trouble if I posted any of the other photos I have, so I’ll stick with these! Those longhorns up there? They came with the house we rented. We had armadillos too, but I failed to get a picture. Only in Texas! When I set out to “healthify” a classic recipe, I often look at a bunch of different recipes and, from those, write up my own version. This time, I happened to make a little mistake. I wanted to use half all purpose flour and half whole wheat flour, but, when I wrote down my recipe, I forgot to cut the flour in half! Of course, I didn’t notice this until I had mixed everything together. I stood there looking at my bowl thinking, “this does not look like brownie batter what on earth did I do wrong!” The flour. Oh. Oops. I then almost threw a fit and threw everything out, but like I said, I was really craving some homemade sweetness. 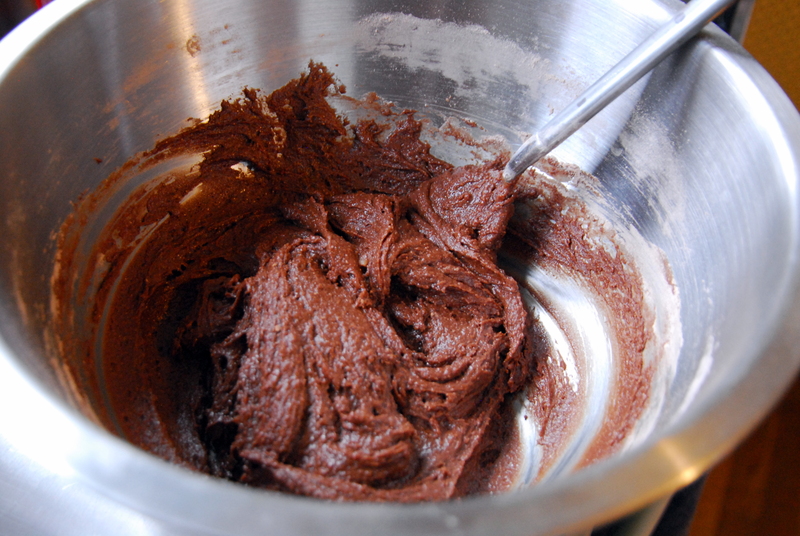 As I licked spoonfuls of delicious batter, I thought about baking them as brownies and hoping they ended up being edible. Then it occurred to me that the batter was pretty much the consistency of cookie dough. Cookies use more flour. Duh! 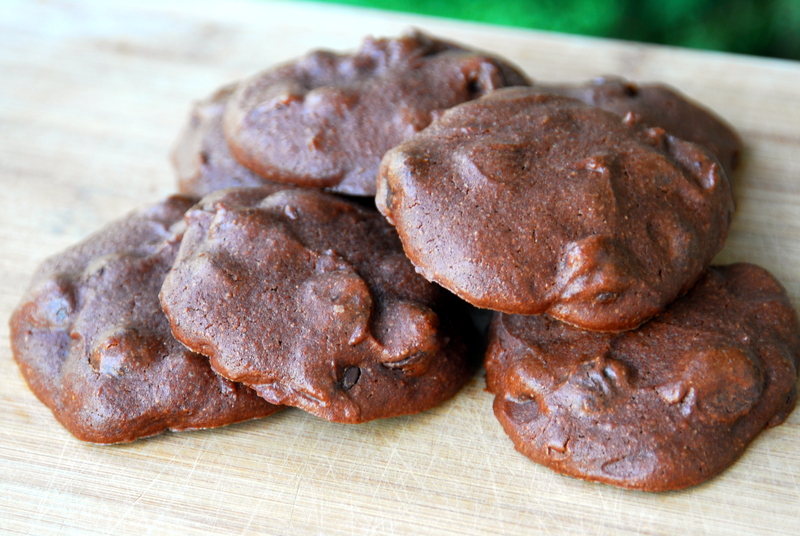 So when life gives you over-floured brownie batter, make brownie cookies! I honestly didn’t think they would turn out very good and definitely did not plan to blog about them, but they were oddly wonderful! A little reminiscent of a brownie, a little of a cookie, and the yogurt really gives them a unique and delicious flavor – almost like chocolate frozen yogurt! Preheat your oven to 350 and grease a baking sheet. In a large bowl, stir together the yogurt, butter, sugar and vanilla. Then beat in the eggs. In a separate bowl, mix together the flours, cocoa powder, baking powder and salt. 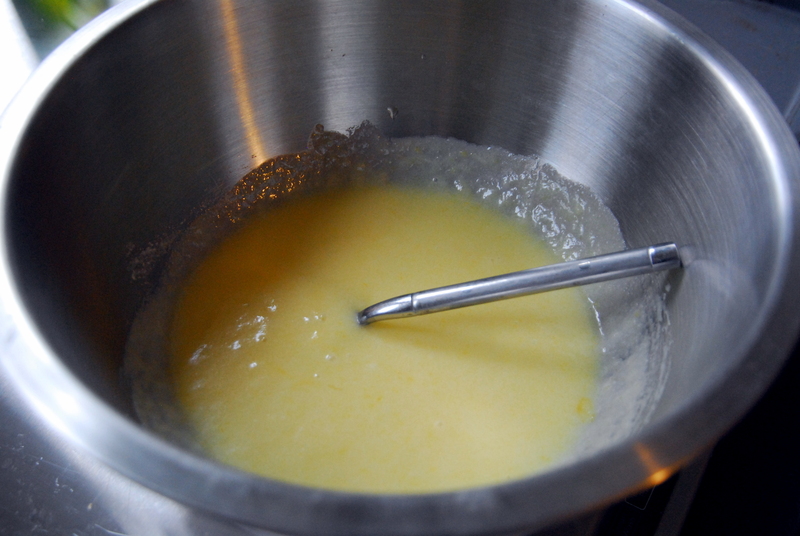 Gradually add the dry mixture to the wet and stir to combine. Then add the chocolate chips. Spoon the dough onto a greased baking sheet and bake at 350 for about 10 minutes. Preheat oven to 350. Grease a baking sheet. In a large bowl, mix together the yogurt, butter, sugar and vanilla. Beat in the eggs. 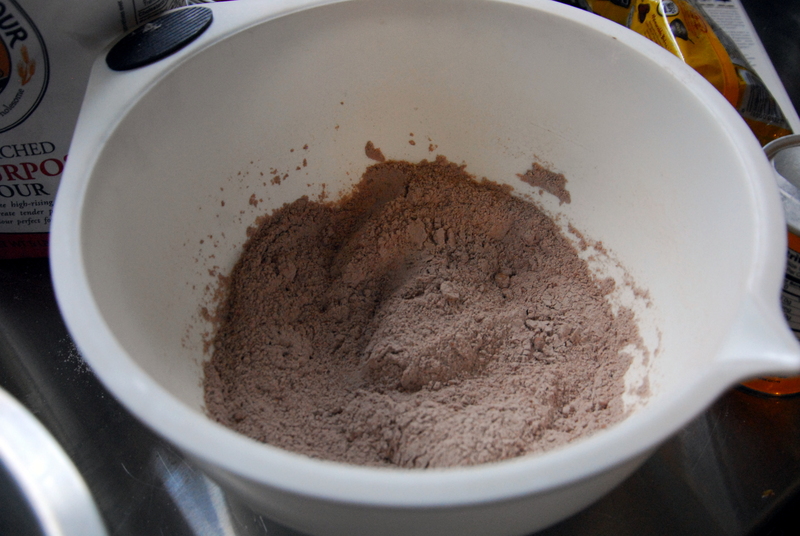 Gradually add the dry mixture to the wet and stir to combine. 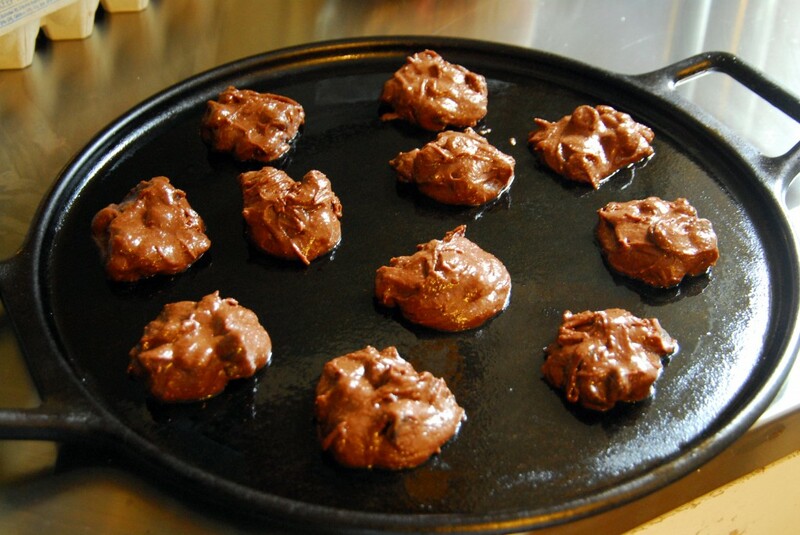 Spoon the dough onto a greased baking sheet (about two tbsp per cookie, or however big or small you want them!). This entry was posted in Dessert, Recipes, Snacks, Teddy and tagged brownies, chocolate, cookies. Bookmark the permalink. 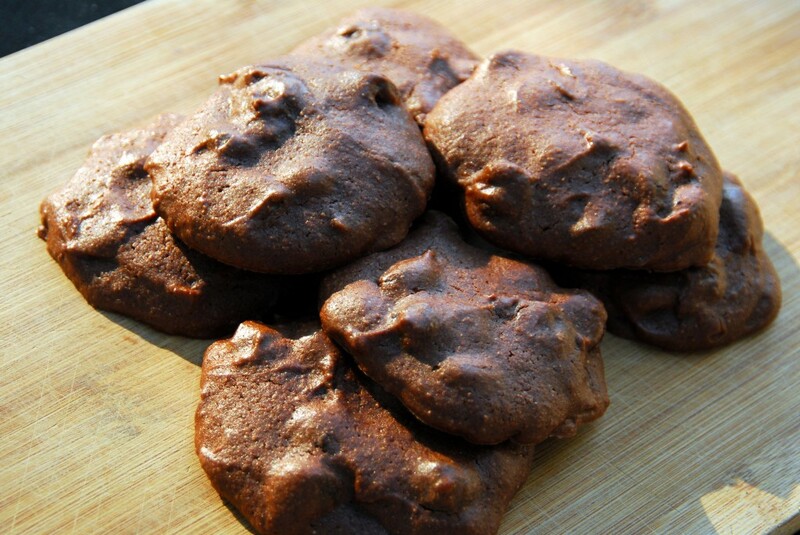 Brownie cookies TOTALLY work. Bonus points for them being more portable! No need to carve out a slice, just grab a cookie and go! They look like little pockets of gooeyness. Way to go on that one. have a good week! You’re seriously soo cute! And I’m glad you didn’t throw the batter out!! I think some of my best creations were those that I thought was an absolute disaster. So I hope you mess up more hehe. And hello Teddy! Sometimes accidents in the kitchen turn out delicious! 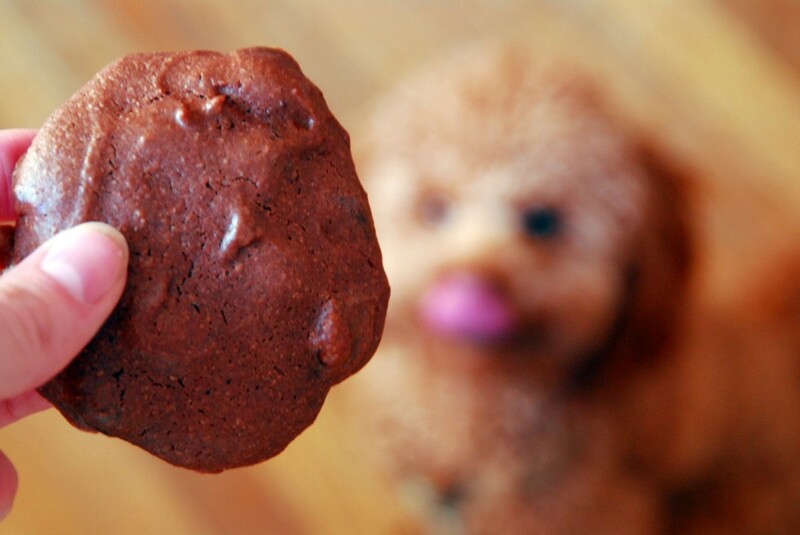 I love brownies and cookies so this recipe is a keeper! 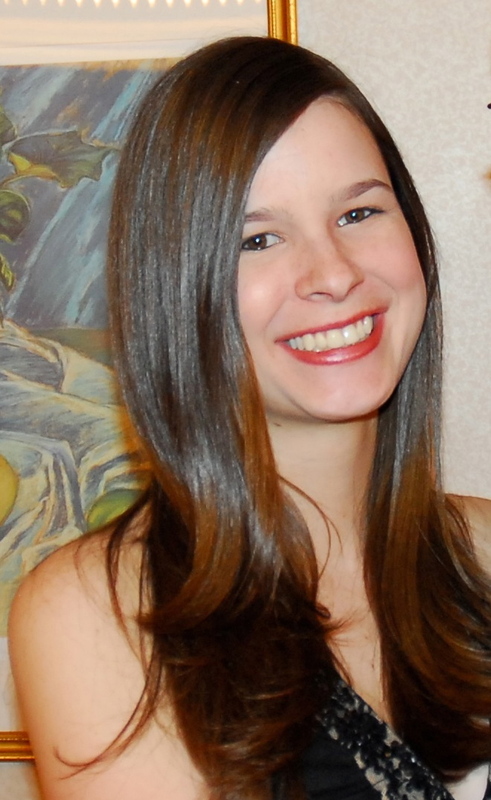 Glad to hear you had a nice Bachelorette weekend!